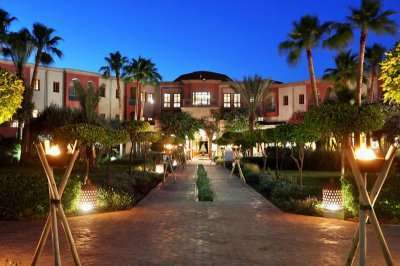 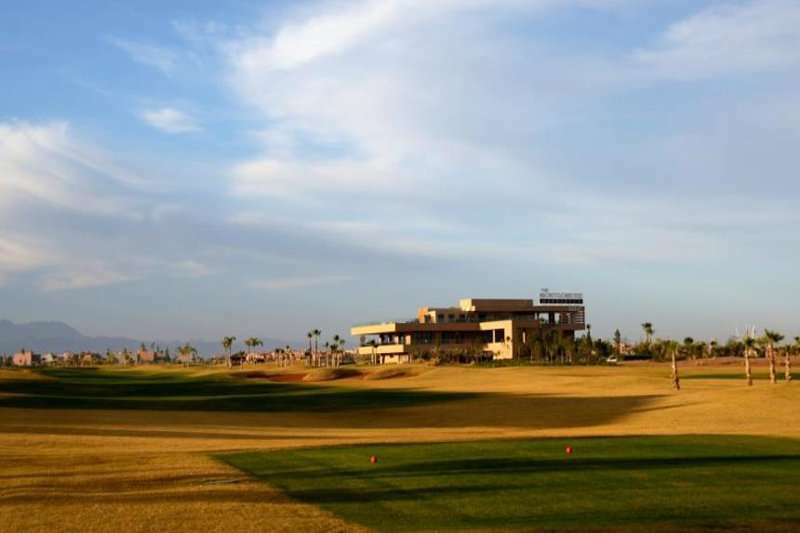 The Montgomerie Marrakech Golf Club, designed by one of the greatest golfers in history, Colin Montgomerie. 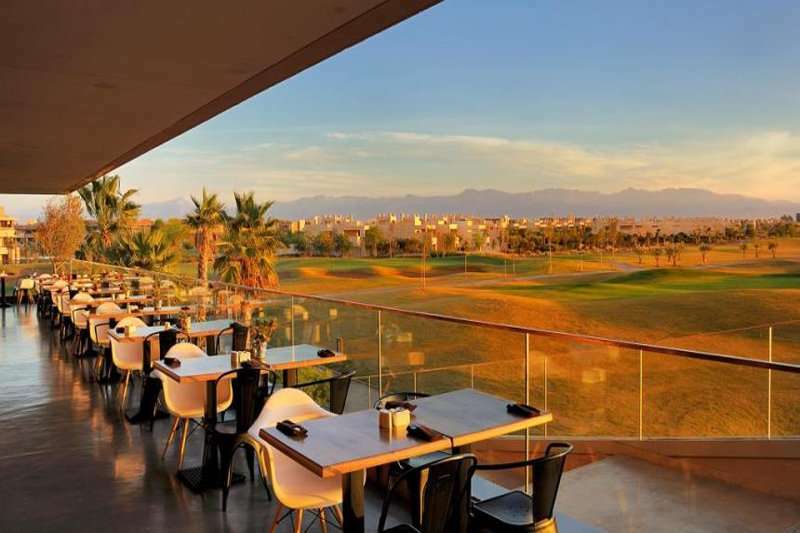 A new addition to the growing courses in Marrakech, this sublime desert course weaves its way through residential areas of Marrakech and boasts stunning views of the Atlas Mountains and the Koutoubia Mosque. 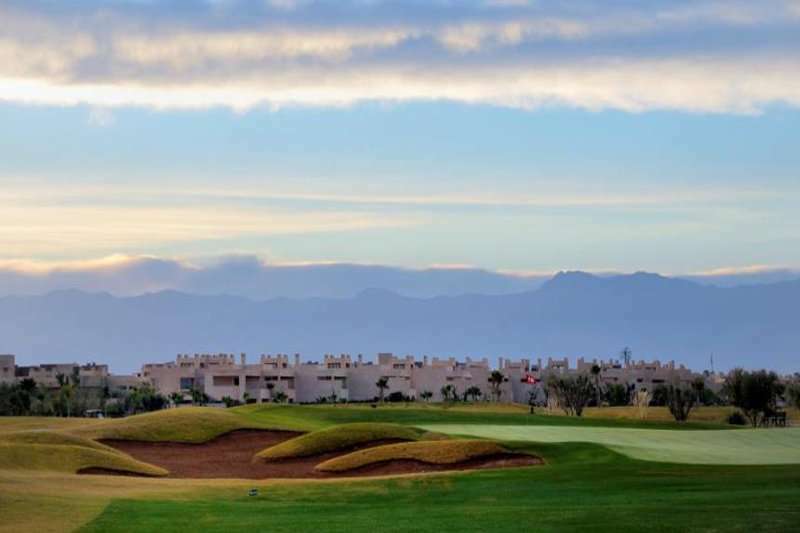 The desert course consists of elevated tee boxes and undulating terrain, stretching across 75 acres of landscape whilst being only 5 minutes away from the centre of Marrakech. 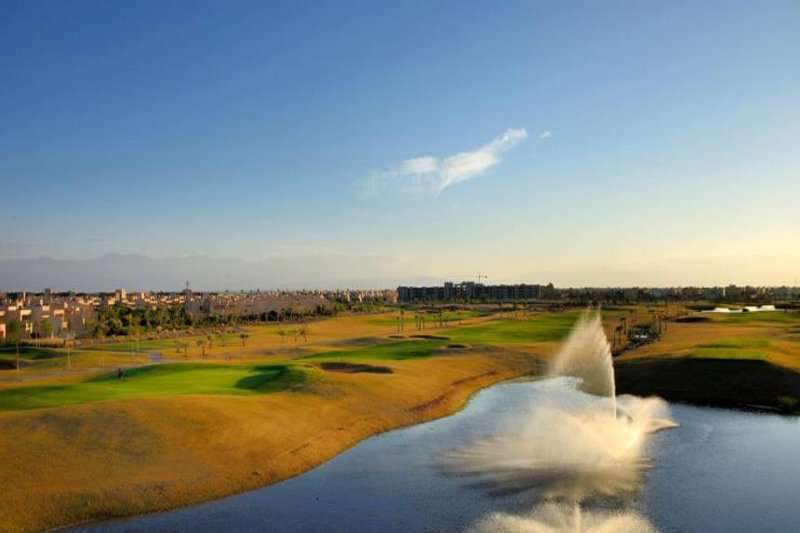 With its high departures, water hazards and tricky greens, you will need to pull out every club in the bag. 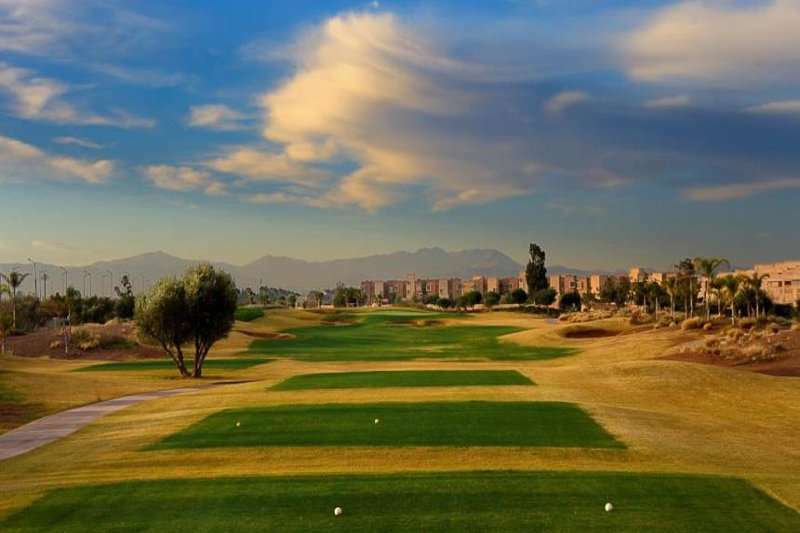 A strategic game plan will prevail against hard hitters on this testing course. 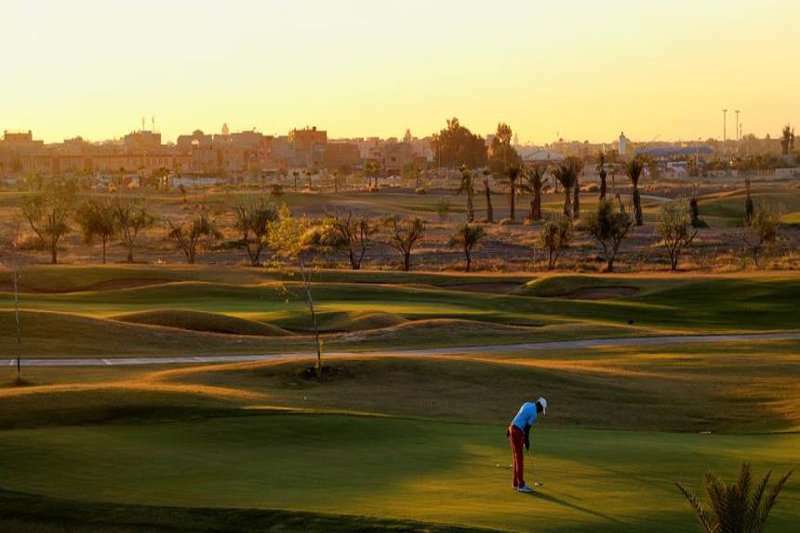 This is an excellent course to challenge the all round game of all levels of golfer, with the different tee boxes, ensuring an exhilarating test for all abilities. 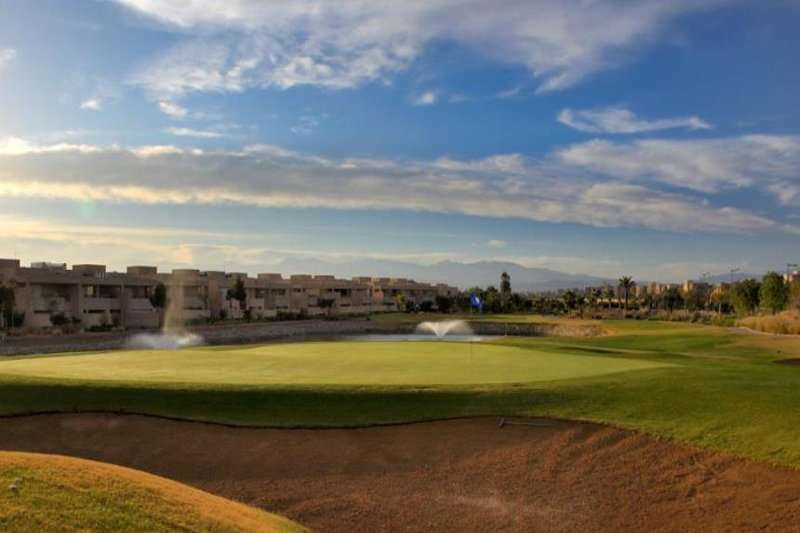 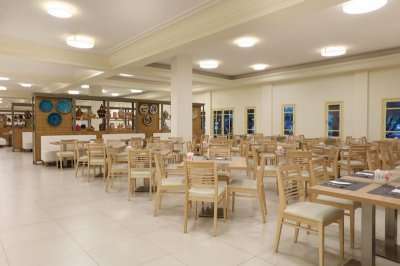 The 18 holes are complimented by a state of the art clubhouse and comprehensive practice facilities. 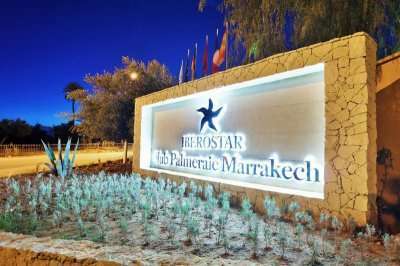 Here you will even find Africas only ice bar, offering a unique way to cool down after 4 hours in the Moroccan sun. 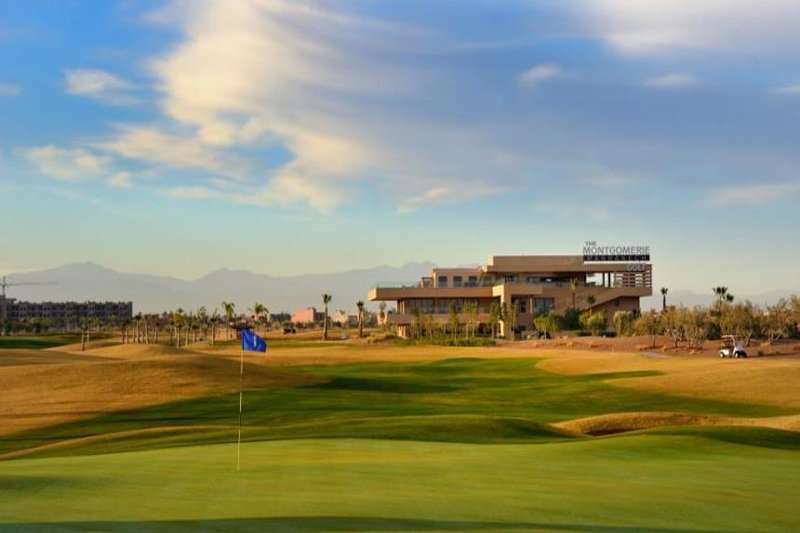 The Montgomerie Marrakech Golf Club offers a complete golfing experience and a great addition to your next Moroccan golf itinerary.